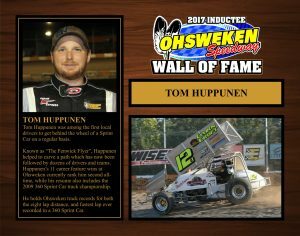 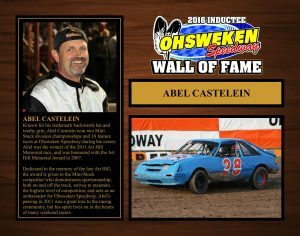 About: The Ohsweken Speedway Wall of Fame is dedicated to celebrating the achievements and contributions of those who have helped Ohsweken Speedway to become a premiere racing facility, and inspired generations to come. 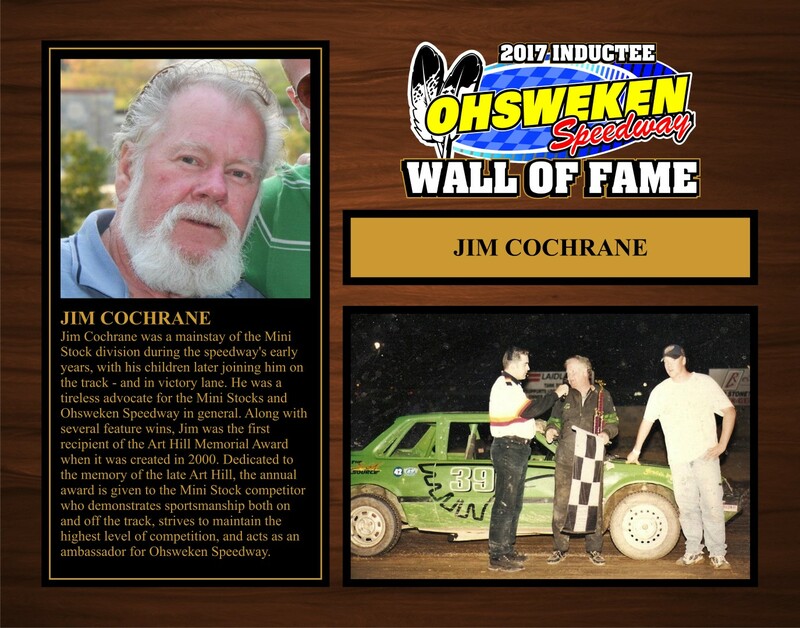 Selections will be made annually by the Wall of Fame committee, with potential honourees including (but not limited to) drivers, car owners, manufacturers, car builders, mechanics, sponsors, promoters, officials, sanctioning organizations, and media members. 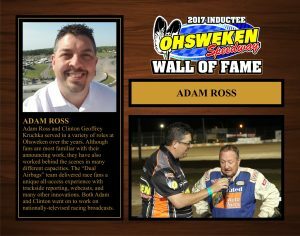 The community is invited to submit nominations for induction to the Wall of Fame, and all nominations are given due consideration. 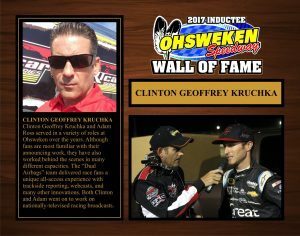 The number of inductees in any given year shall be at the discretion of the Wall of Fame committee. 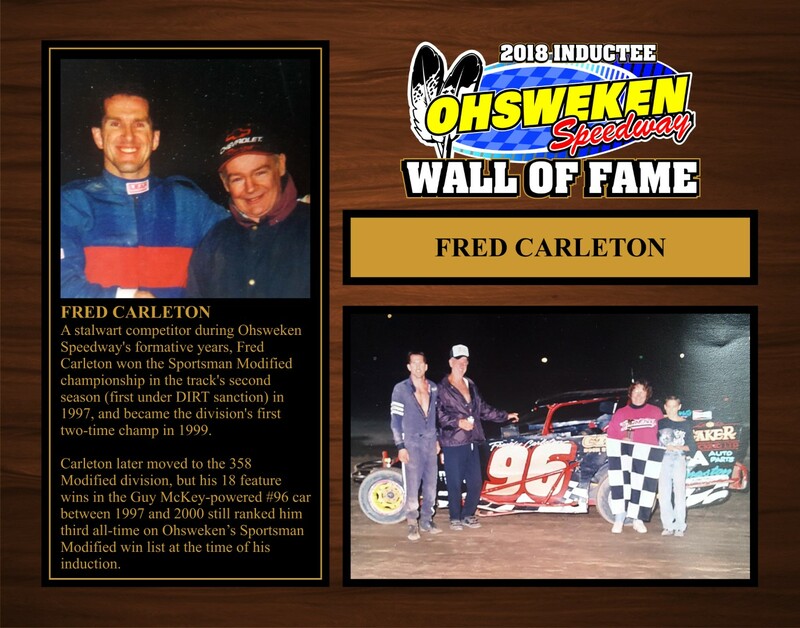 The names of inductees for any given year will be announced in early spring, and the official induction ceremony will be held at Ohsweken Speedway on a selected race night during the subsequent season. 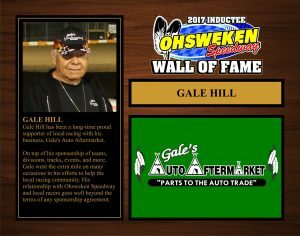 All nominations for the 2019 Wall of Fame class must be submitted by February 28, 2019. 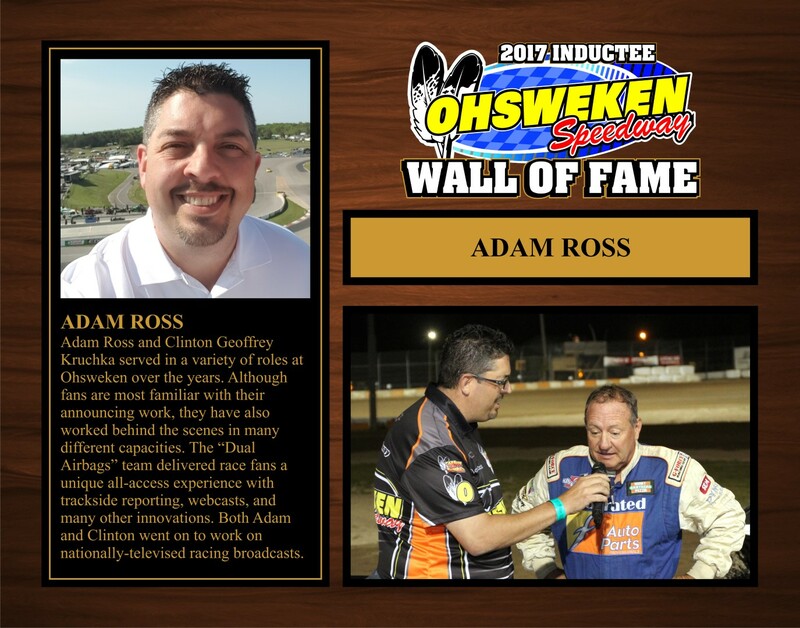 To nominate a candidate for consideration, please contact media@ohswekenspeedway.com, or utilize the nomination form on the Ohsweken Speedway website. 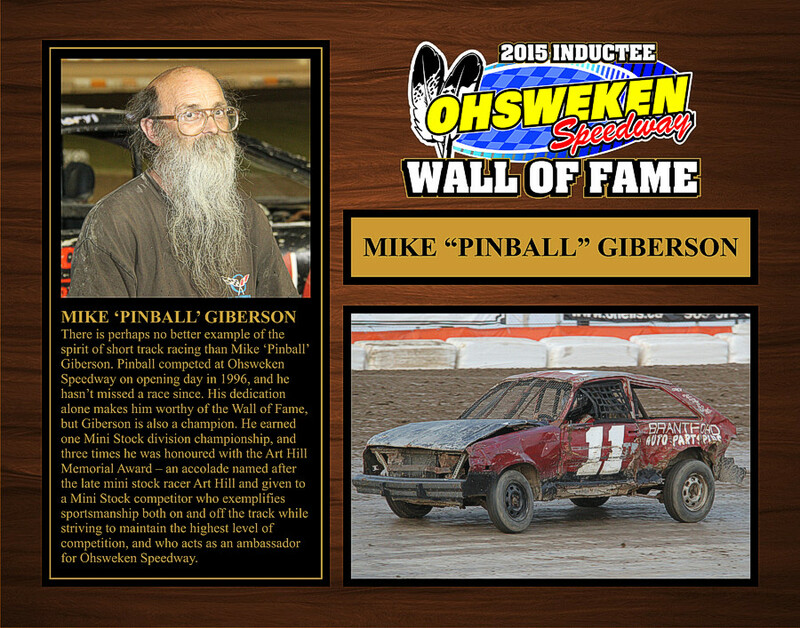 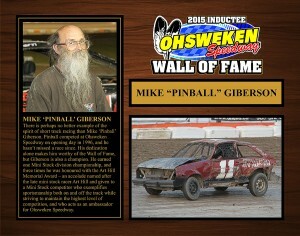 CLICK HERE to access the Ohsweken Speedway Wall of Fame nomination form. 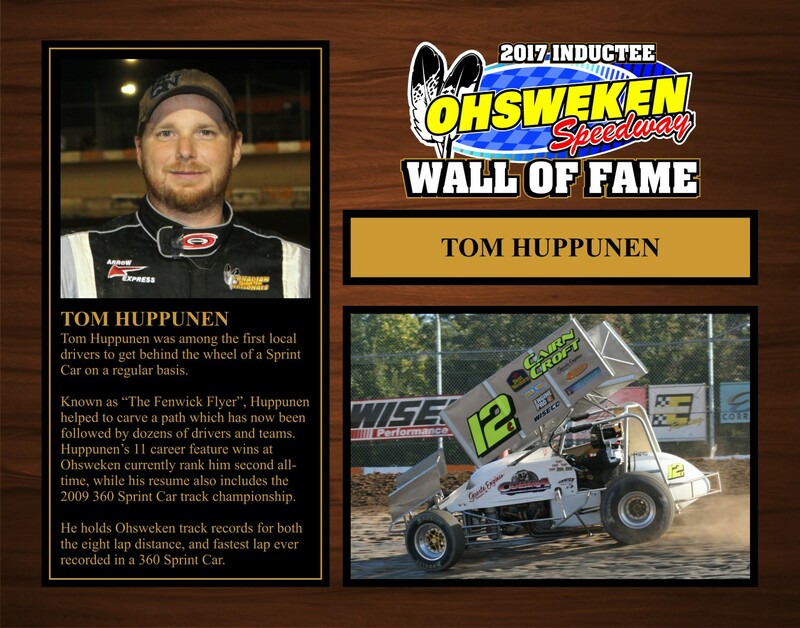 CLICK HERE to access the Ohsweken Speedway Wall of Fame News Archives.